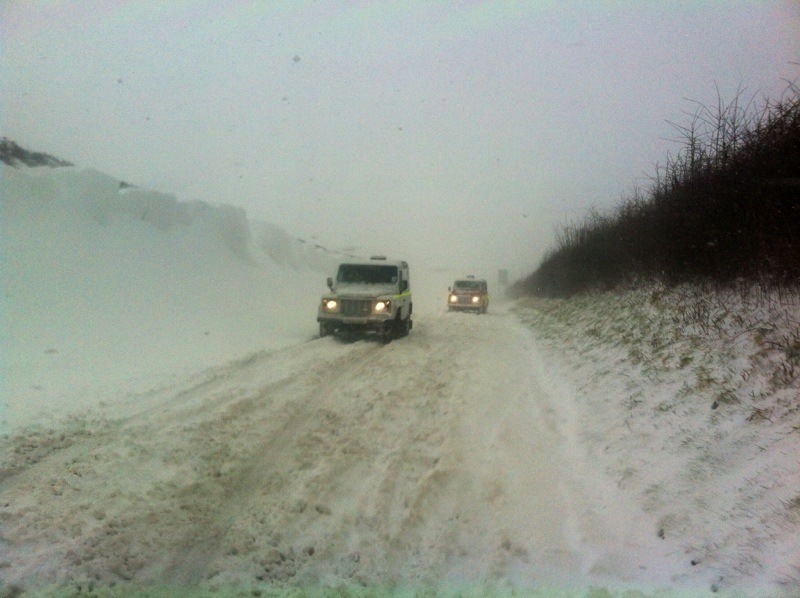 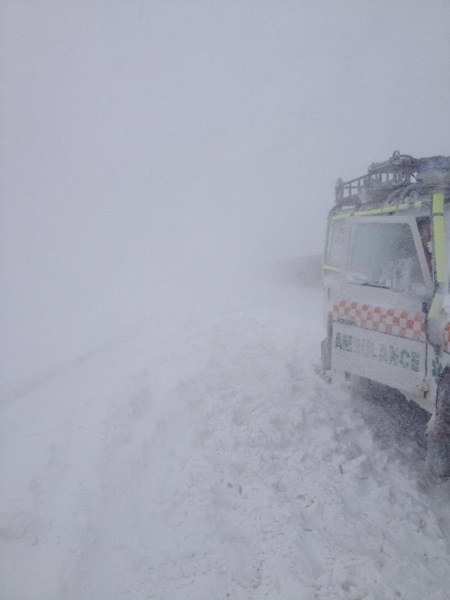 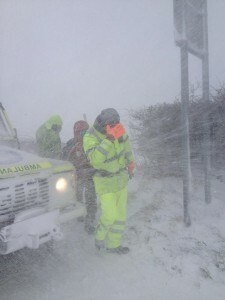 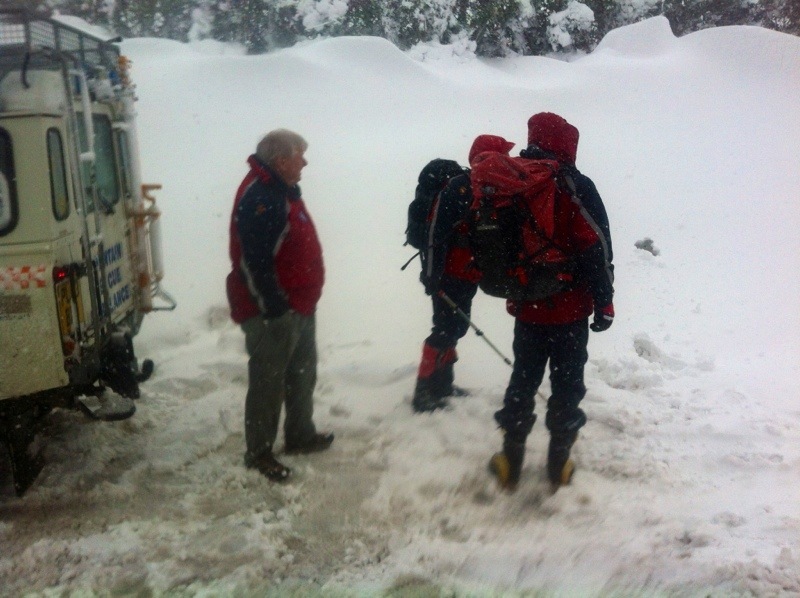 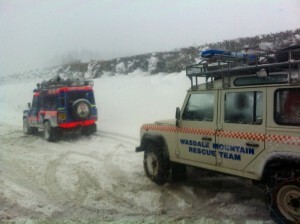 The team was called out to assist stranded motorists on the A595 in the south of our area. 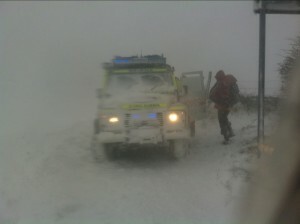 With the help of Cockermouth MRT we transported eleven people safety. 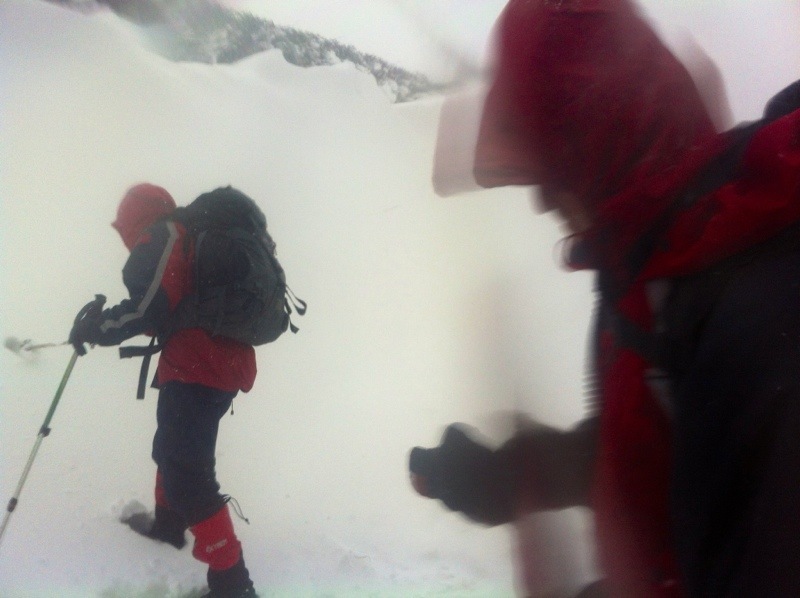 The photos below show the exceptional conditions. 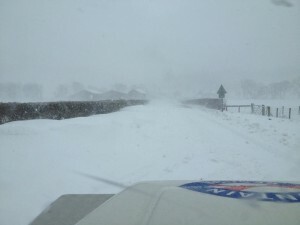 Meanwhile Duddon and Furness MRT assisted by Kendal and Coniston were working from the southern end of the blocked road.